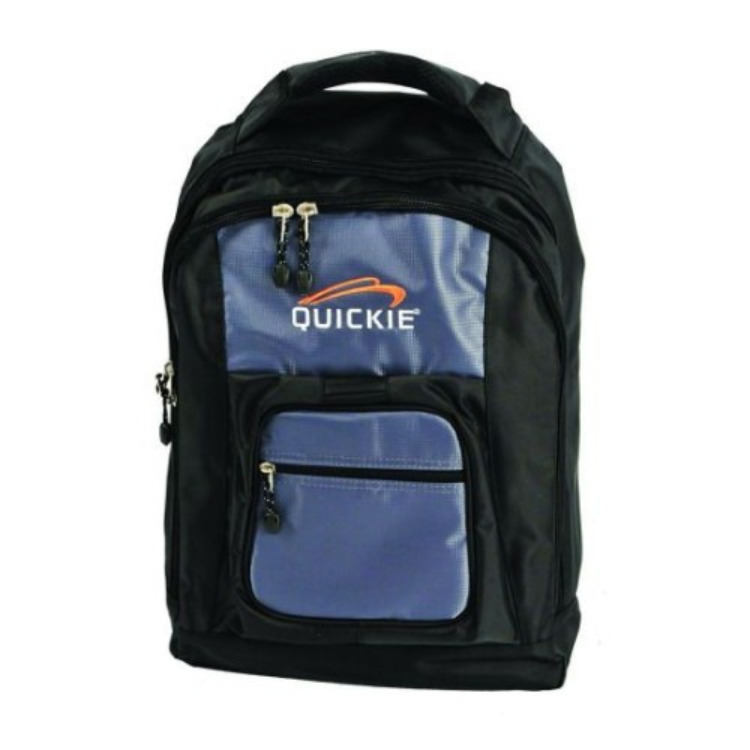 Excellent Customer Service~Low Prices~Fast Delivery! DME Hub has an A+ BBB rating and 5-star reviews from thousands of highly satisfied customers. Knowledgeable and friendly customer service, low prices, and fast delivery. The people have spoken and we give them what they want. DME Hub is more than just another internet company selling medical products online. We are trained medical equipment specialists with 25+ years of experience who are dedicated to improving the lives of those we serve. That's what we do here. That's how we roll! DME Hub – we’re your trusted experts in home healthcare equipment and supplies. With over 40 years of combined experience in the medical equipment industry, we share one common goal: to improve the lives of those we serve. 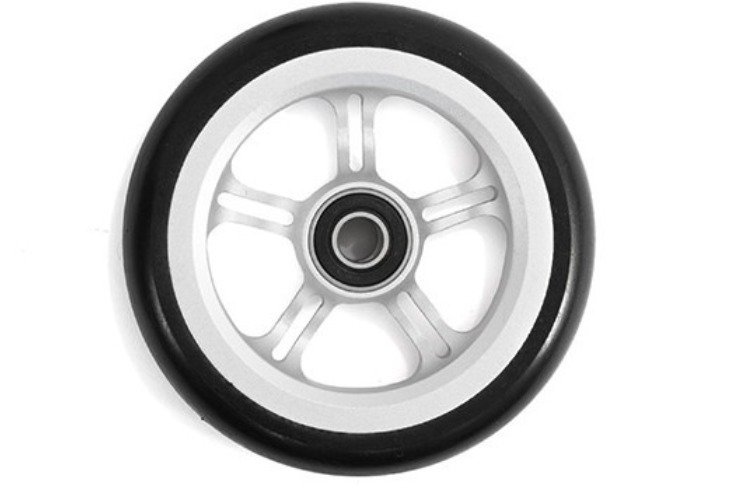 Whether you’re interested in purchasing a manual wheelchair or replacement wheelchair parts and accessories, we have the right products for your needs. Choose from a full line of top-rated brands you can trust, including TiLite, Quickie, ROHO, Active Aid, and many more. 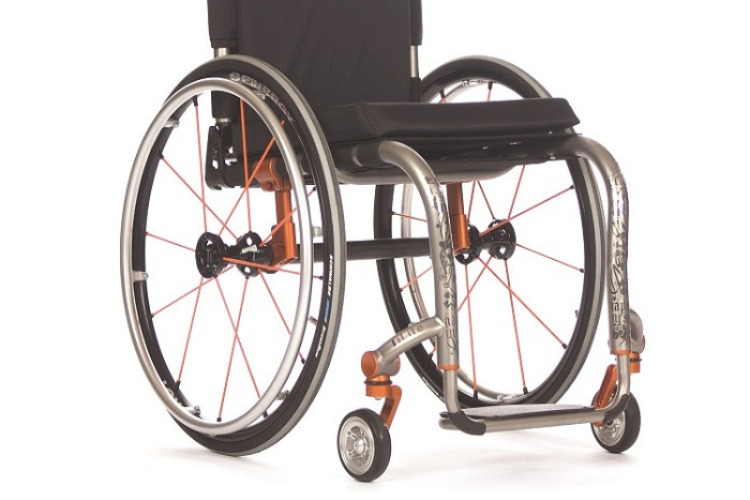 As one of the leading online wheelchair suppliers, we buy all of our wheelchairs, parts, and accessories directly from the manufacturer or one of our leading aftermarket wholesalers to ensure that you receive nothing less than excellence. 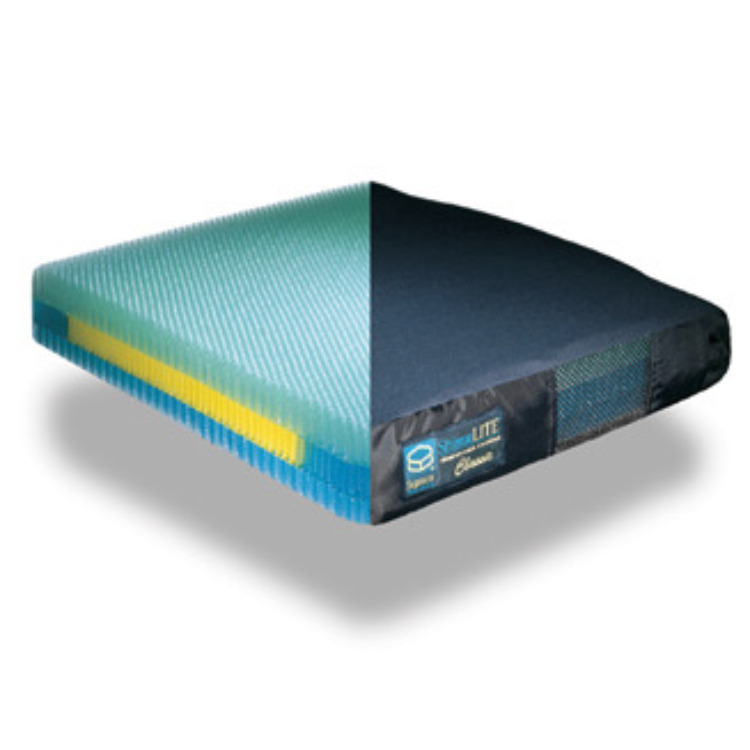 To ensure your complete satisfaction and accommodate your needs, our product line is constantly growing. 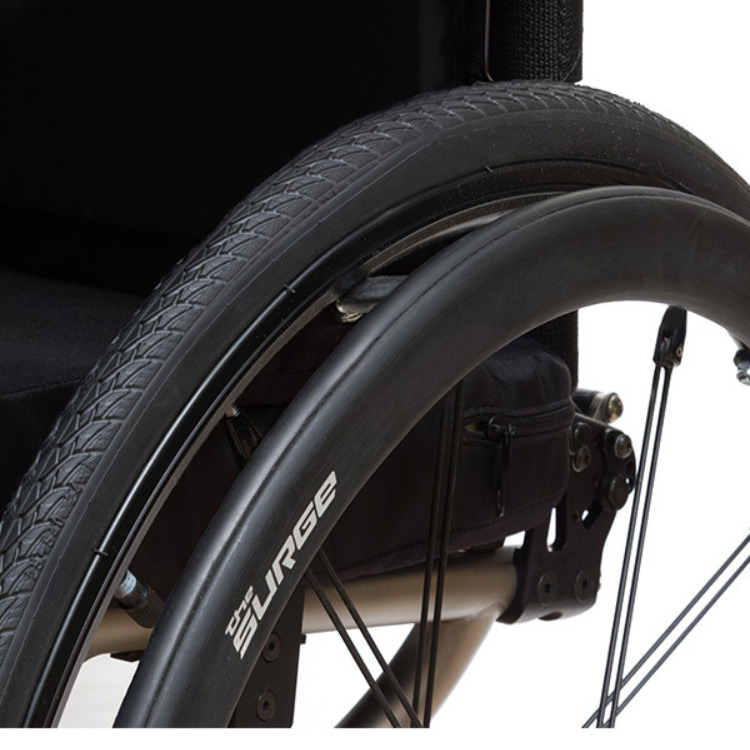 For more detailed information about our wheelchairs and accessories, please don’t hesitate to contact one of our product specialists. 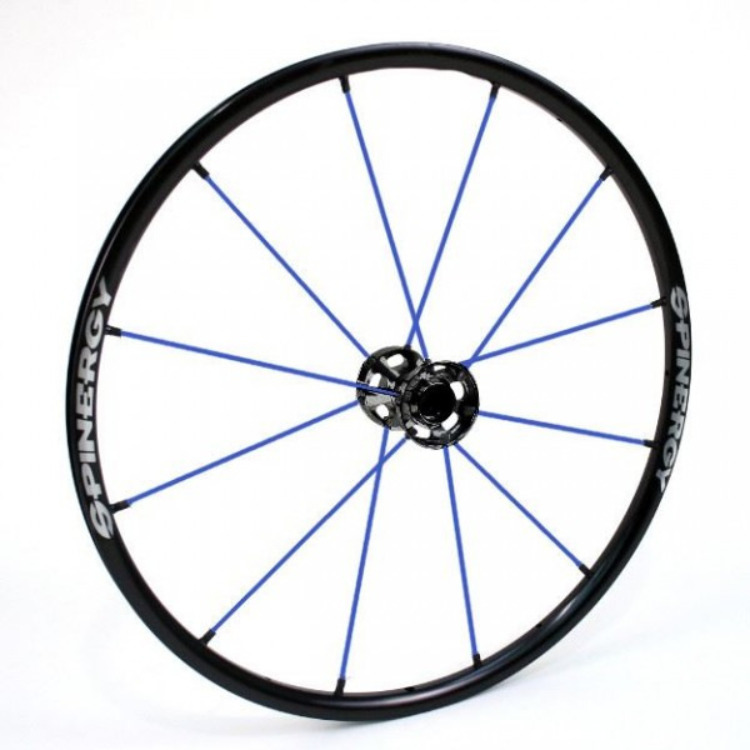 In the meantime, feel free to browse our comprehensive line of products. 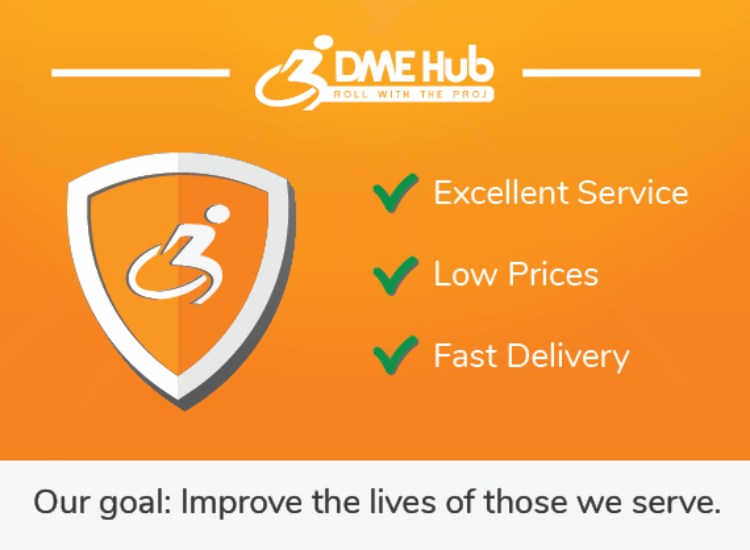 Thanks for choosing DME Hub as your preferred wheelchair supplier!